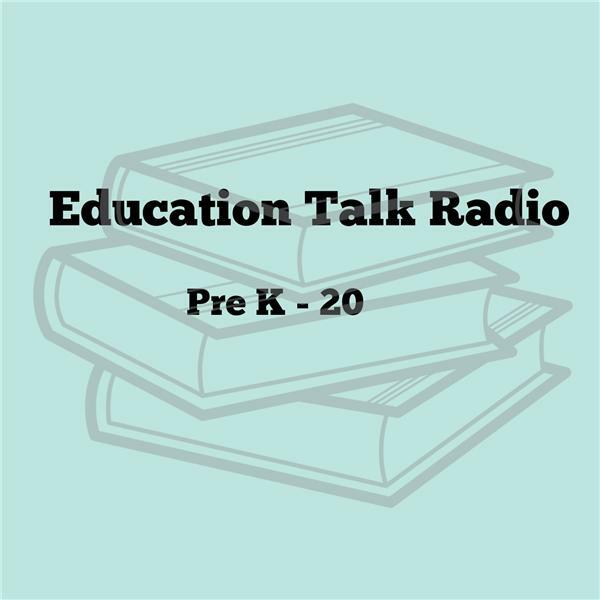 If you liked this show, you should follow EDUCATION TALK RADIO PRE K -20. Great product which I first saw at FETC and NSTA. Learn all about it.